The global insurance industry is all set to meet its new technology match. Yes, it’s blockchain and given the rate of adoption in insurance, the trinity of banking, global trade and insurance being revolutionized by blockchain is complete. This definitely warrants a closer look into the mechanisms of the B3i – The Blockchain Insurance Industry Initiative, with global members spanning names like Allianz, Liberty Mutual, Axa, Swiss Reinsurance, Hanover Reinsurance and Tokio Marine Holdings. With biggies like these on the tab, the insurance industry, specifically the reinsurance segment, where lack of trust between transaction parties is the single biggest hurdle to global business operations, blockchain will play a massive role. The Edelman Trust Barometer in the financial services industry has shown consistent decline in trust in financial services. 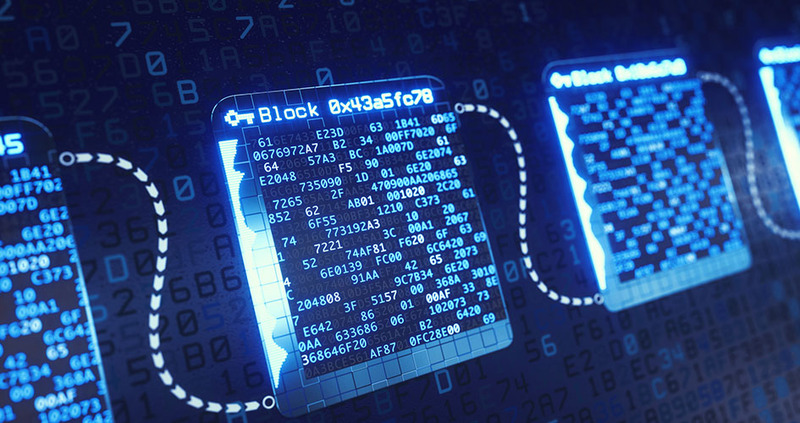 Transparency in Insurance claims settlements, once the mainstay of human administrators, is also ripe for a blockchain transformation. With $7.4bn in the US alone spilling through the claims settlement process, transparency in operations will benefit customers vastly. Blockchain’s fraud prevention capabilities are irrefutable. Given the fact that the insurance industry is fraught with immense revenue spillages largely attributed to corporate fraud and loopholes in the transaction verification systems, there does, and always remain a need for such a foolproof system. Whether the blockchain of today can eventually turn into the sentinel for smart transaction processing and secured transaction data storage of tomorrow still remains to be seen. Having said so it is proven that the transactions recorded in the block remain irrefutable and indelible throughout the life of the block, providing for simplicity and ease of reference in dealing with customers, vendors, policy agents, regulatory authorities and vendors alike. The edge is there for every stakeholder in the industry process value chain to see and leverage. And right up until 2015, until the formation of the Blockchain Insurance Industry Initiative, the only dearth of a common goal, the blockchain based ecosystem thatthe body would build- on the market and for the market, was planned and implemented with several industrial participants in the industry. In fact, the B3i recently announced that it would be implementing its entire blockchain ecosystem of decentralized databases and apps on a global scale using only Corda as the platform. For the information of those not in the know and an update on industry trend followers, blockchain initiatives in insurance are not limited to the B3i consortium alone. Major players across industries, such as Hanover Reinsurance and Germany General Reinsurance have recently launched an intercompany trading platform for the reinsurance market. What this essentially means is that blockchain-whitepapers, hitherto considered largely theoretical and hyperbole among skeptics, have actually proven beneficial with worldwide business applications. While the transparency that the blockchain is expected to usher in to the insurance world is a given, another beneficiary function of the technology is the ease of auditing immutable transaction and records across the blockchain. The first product to be launched by the B3i was a Catastrophe Excess of Loss reinsurance product, replete with live contracts on a unified platform – and for the first time, without intermediaries. The application is currently handling and recording reinsurance contracts on a distributed ledger, while at the same time being able to handle multi-party transactions, maintaining privacy, implementing smart contracts through computational logic, multi layers of security and logic, automated approvals, settlements and asset transfers. If the sheer capabilities of the powerhouse application that the B3i have developed seem too good to be true, remember that this is just the tip of the iceberg. Industry experts and media houses are hailing the next big application innovation that a global insurance consortium can harbinger in the world of insurance and reinsurance. For aspiring and adaptive professionals looking for the next big thing in their financial and business careers, there’s nothing more that needs to be said for the imperative of getting in on this massive boom.